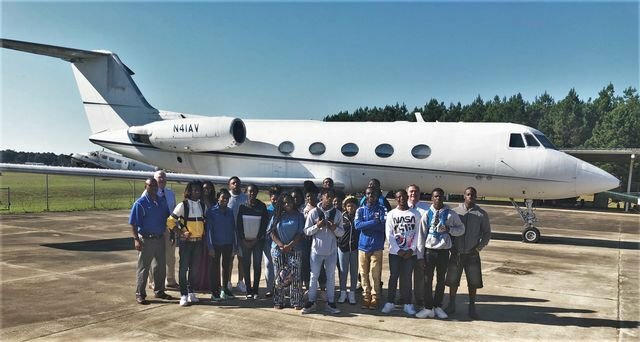 Stewart County High School students visit South Georgia Technical College's Aviation Mechanic's Program. The Aviation Maintenance Technician program courses prepare students for employment in the field of aviation maintenance. The program emphasizes a combination of aircraft maintenance theory and aircraft maintenance application.